Join Michelle for 3 Sundays in October to knit this season's perfect capelet. 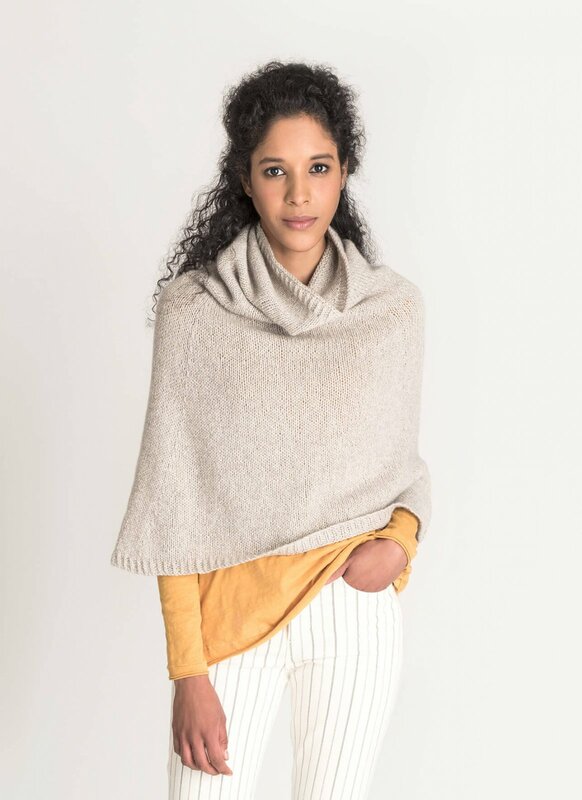 Wear as a cape or a cowl. Purchase 4-6 skeins of Blue Sky Fibers Eco-Cashmere for size you need.